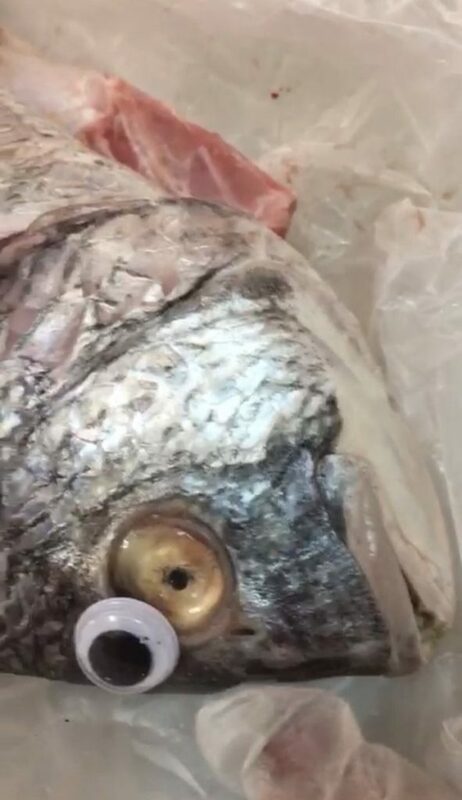 Apparently, after sitting around on a table in some stinky fish market, adding some “googly eyes” improves sales! See how much better it looks! Now why didn’t eye think of that? 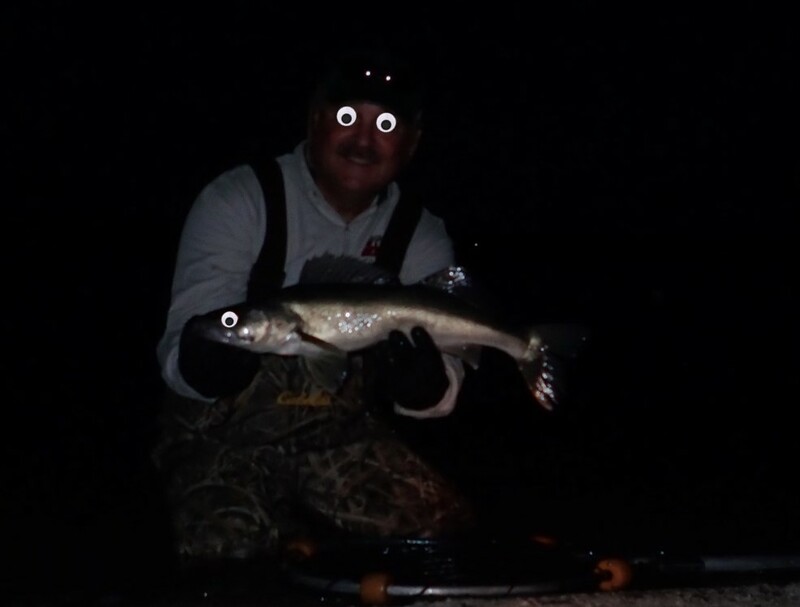 My latest walleye photo after dark was a little blurry, if I had added a googly eye it would have looked much better! 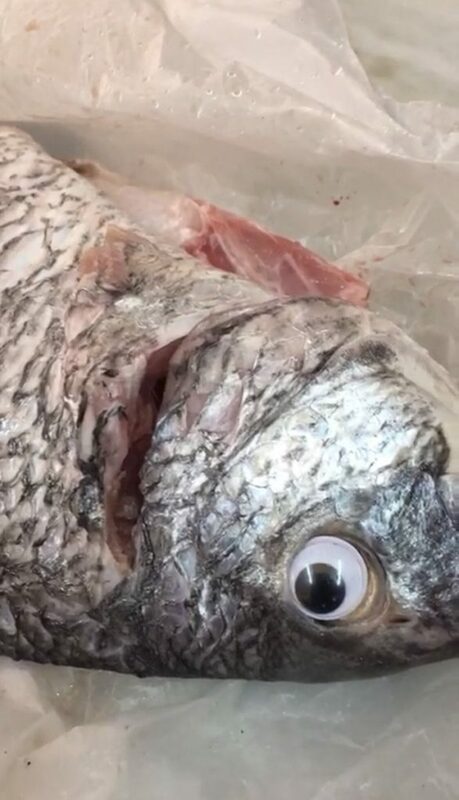 Come to think of it, why stop with the fish? Have a great weekend, GO FISH, and GBR!